Attendees of the 2016 Randa Sprint in the Swiss Alps. 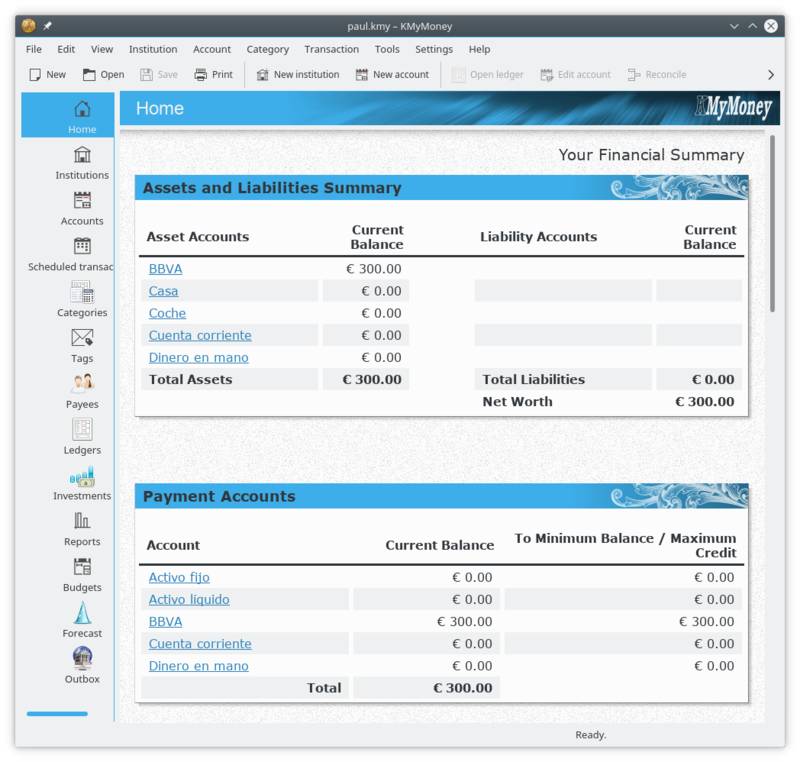 Randa 2015 was about bringing touch to KDE apps and interfaces. 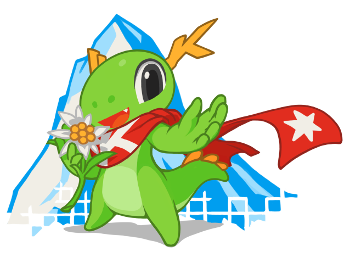 At Randa 2016, developers worked on building frameworks that would allow KDE apps to work on a wider range of operating systems, like Windows, MacOS and Android. Randa Meetings 2017 will be all about accessibility. 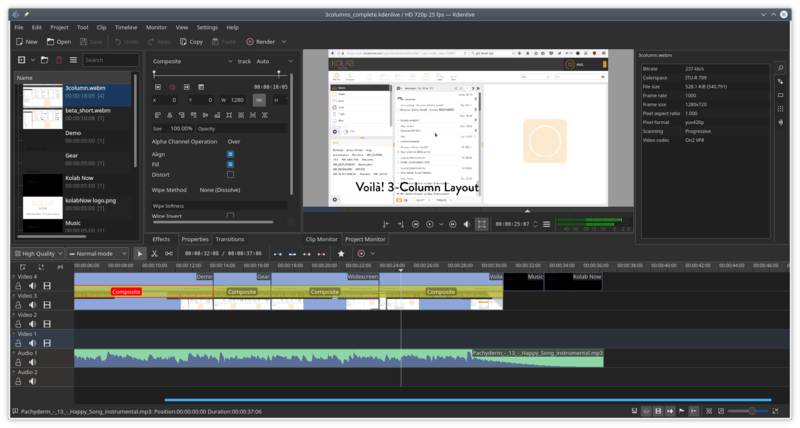 At KDE, we understand that using an application - be it an email client, a video editor, or even educational games aimed at children - is not always easy. Different conditions and abilities require different ways of interacting with apps. The same app design will not work equally well for somebody with 20/20 vision and for somebody visually impaired. You cannot expect somebody with reduced mobility to be able to nimbly click around your dialogue boxes. This year we want to focus on things that have had a tendency to fall by the wayside; on solving the problems that are annoying, even deal-breaking for some, but not for everyone. Beta tester trying out new features during the 2015 sprint. 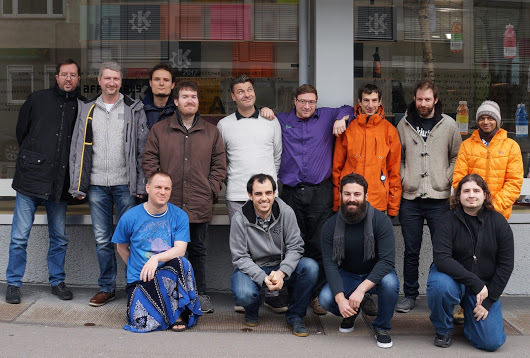 To that end, KDE developers will be gathering in the quietness of the Swiss mountains and will push several different projects in that direction. David Edmundson, for example, plans to spend his time improving navigation on Plasma for those who prefer, or, indeed, need to use a keyboard over a mouse. This will help users with reduced mobility that find moving a mouse around cumbersome. And Adriaan de Groot will be working on Calamares, an application that helps install operating systems. Adriaan will make Calamares more accessible to visually impaired users by improving integration with the Orca screenreader. Sanjiban Bairagya will be working on text-to-speech on Marble, KDE's mapping application. He wants to make the app's turn-by-turn navigation experience more intuitive by integrating Qt's Speech module. Apart from the projects mentioned above, we will also have developers from Kdenlive, Kubuntu, KMyMoney, Kontact, Kube, Atelier, KDEEdu, digiKam, WikiToLearn and Krita, all working together, intent on solving the most pressing accessibility issues. But to make Randa Meetings possible, we need your help. 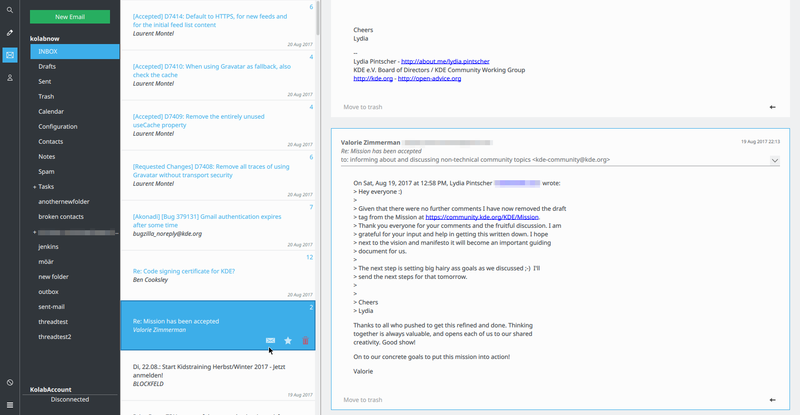 Please donate to our funding campaign so we can make KDE more accessible for everyone. In March, the yearly meeting of KDE's Plasma team was held in Geneva, kindly hosted by the European Centre for Nuclear Research (CERN). In-person meetings provide unique opportunities to work together face-to-face, at high bandwidth to tackle problems together and plan for the future. As there were some other groups present during this meeting, notably the visual design group and the Wiki cleanup team, there was ample opportunity to think outside of the Plasma box. The Plasma team discussed many topics that are currently being worked on, or need more attention, but also sat down to hack on the code. The result was a nice mix of hands-on activities and dreaming of the future. The Randa Meetings 2015 came to a successful end a while ago, so it is time to look back, see what we achieved and give you a little summary of the events that took place in the Swiss Alps this year. As usual we had quite a collection of meetings in one big house, which is why the event is called Randa Meetings, in plural. We might have already explained that last year, but it seems to be something that doesn't stick yet! The meetings altogether were a big success, thus we would like to thank all the supporters, sponsors and other people and groups who made the event possible. As we pointed out during the fundraiser: It's because of these people, hopefully including you, that people from all across the globe were able to get a lot of work done and make the software you love even better. The participants did not only fly to Switzerland from all across the globe, they also were quite a mixed bunch regarding age, background and projects they are working on. So if you like the work we are doing and describe below don't hesitate to support us and donate. 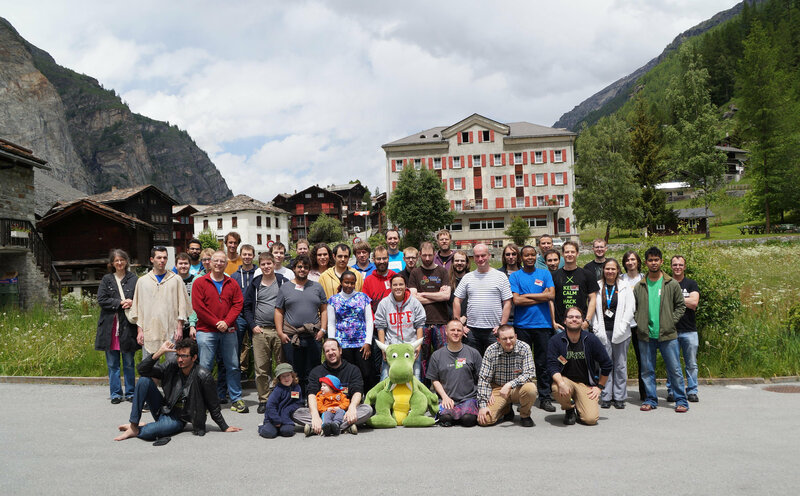 It's been quite some time since the Randa Meetings 2014 and even this year's edition of the KDE Community Summit called Akademy has already happened, but it's still nice to look back and see what was accomplished at this KDE Tech Summit in the middle of the Swiss Alps. And before we tell you what all the seven groups that participated in the meetings this year (and because of the different group and collection of several meetings under one and the same roof it's called "Randa Meetings" with a plural s ;-) we would like to thank all the supporters and people who made this gathering possible. It's because of you that we were able to work hard for a whole week and make the software you love even better. 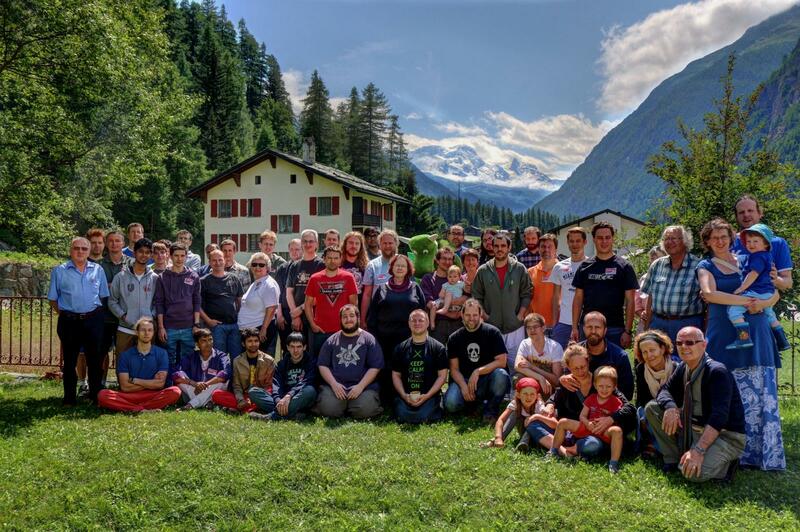 On the group picture you see how diverse KDE is and that this year some KDE contributors could bring their families and partners and thus didn't need to decide between either family or hacking for KDE. 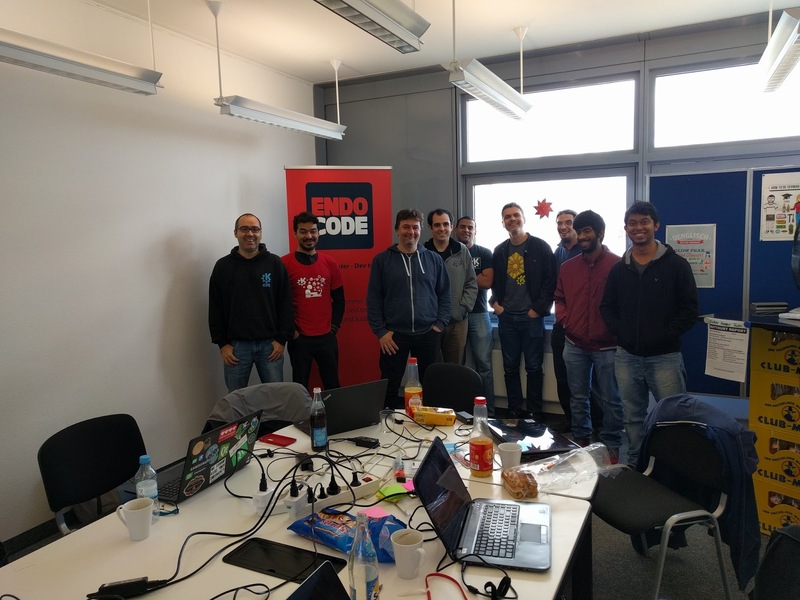 In May a group of three Okular developers met for four days at the Blue Systems Barcelona office to hack on the KDE universal document viewer.